E5 mode is an established value in the Belgian fashion landscape. The family business was founded in 1979 and has currently 70 physical stores. The goal of e5 mode is to sell beautiful clothing to fashion-conscious customers. Their greatest asset is personal service, which they also wanted to see reflected in their new webshop. In order to become completely future-proofed, e5 mode wanted a new webshop. 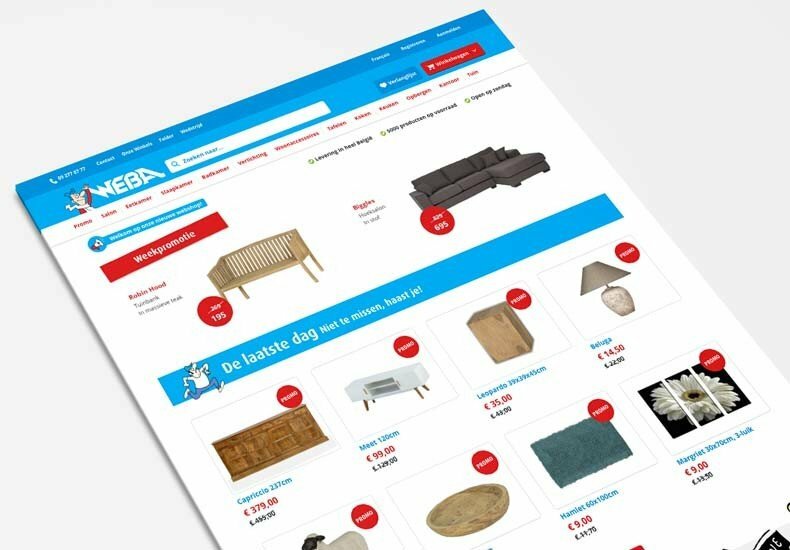 Their previous webshop worked on Magento 1, an older version of Magento that will no longer be supported from 2020 onwards. Moreover, their webshop was not mobile. Time for innovation! Baldwin accepted this challenge with great pleasure. Our collaboration started with a brainstorming session. The new webshop absolutely had to be mobile responsive. More and more people use their mobile to surf on the internet, or visit websites or webshops via mobile ads. We also agreed quickly on the house style: it should be more modern and contemporary, but also remain recognizable. After team Baldwin and team e5 mode sat together to exchange ideas, it was time to make their dreams come true. Our designers first started sketching the wireframes. Wireframes are very useful to integrate the design and UX wishes of the customer into the webshop. After the wireframes were completed, it was time for the design phase. The challenge? The design had to look both modern and fresh, and be instinctive. In addition, e5 mode has an extensive network of stores. It was very important that this extensive store network was also strongly highlighted in the new webshop. After all, a good webshop also has an impact on the turnover in the offline stores. 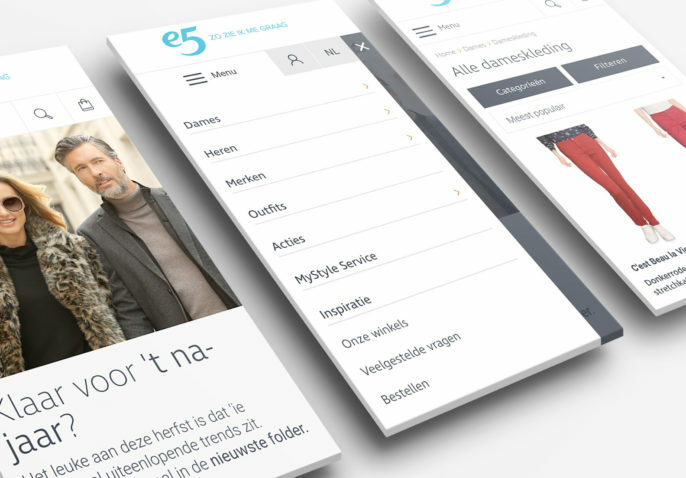 The new webshop of e5 mode puts both the products and the personal service of e5 mode in the spotlight. The webshop of e5 mode has for instance inspiring lookbooks, personal customer stories, a MyStyle service and much more. The new design has a fresher and more contemporary look and provides a pleasant shopping experience. For example, we choose to give the search bar a fixed and prominent place in the header because a search bar is one of the most important elements of a webshop. It was also a challenge to keep the categorization on the mobile website clear and clean. By using a slider that smoothly moves to the next subcategory, the user can easily and quickly navigate on the new mobile webshop. The development of the e5 mode webshop was a real challenge for our developers. First and foremost because of the technology choices. The e5 team opted for a combination of the Magento Cloud as hosting and Magento Commerce (Enterprise) as platform. Thanks to this courageous move, e5 mode is the first Belgian webshop with that combination and therefore has a real first! Not only the platform and hosting choice was challenging to our developers, so was the integration of a large number of third party modules. Many modules were perfected together with the Magento team. The BlueFoot PageBuilder module was used for the first time. BlueFoot PageBuilder has a drag & drop functionality that makes it very easy to add and manage content, from product descriptions to blog posts. This module hasn’t been used yet in many Magento webshops, that’s why we are very proud of this integration! Meanwhile, Magento has chosen to include this great module into the Magento ecosystem. Other new modules that were integrated in the new webshop include Tweakwise (advanced search, sorting and filtering functionality), Kiyoh (company reviews), Amasty Labels module (great for adding color labels to the products for instance), DPD shipping module, Channable for product feeds, and many more. Baldwin developed also many modules tailored to e5 mode: a Lookbook module, custom coupon code module, FAQ module, custom jobs module, store pick-up module and blog module. 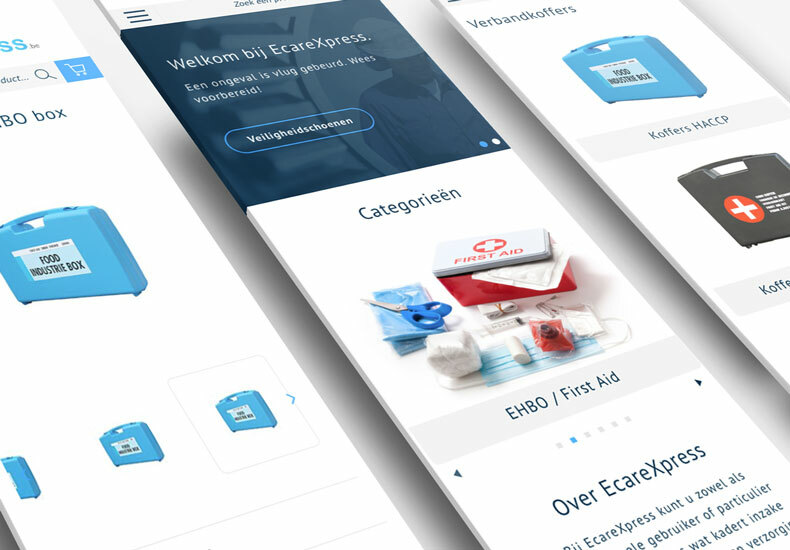 Just before the launch, the webshop was thoroughly tested (user acceptance and stress tests) to ensure that it was completely ready for launch and that the webshop could handle large amounts of traffic. Only when we were 100% sure that everything went well, the webshop went live. The launch was an instant success! 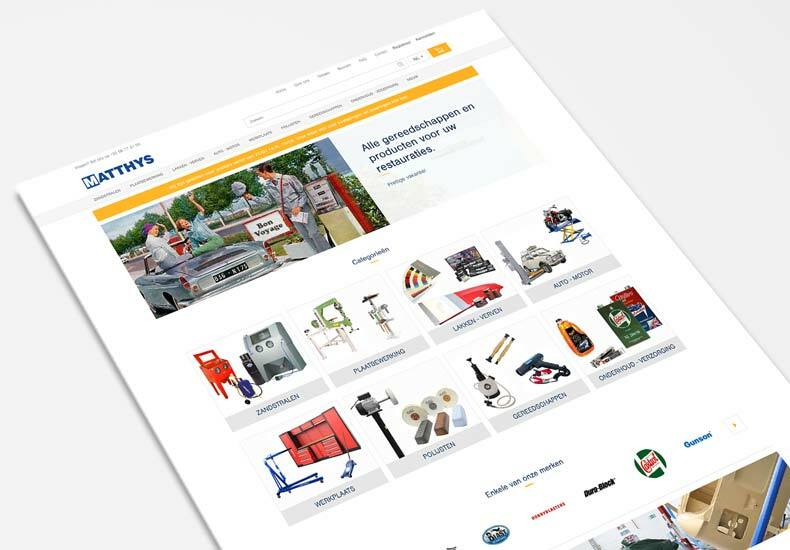 Thanks to the intense cooperation between e5 mode and Baldwin and extensive preparations, the go-live of the new webshop went smoothly. Ready for the future with the new webshop! The new webshop runs on Magento 2.2, which makes it completely future-proofed. The shop is fully mobile responsive and can rely on powerful resources (three web servers, Redis Caching, Fastly Caching, Blackfire Profiling and New Relic Monitoring) and the design has been thoroughly updated. In addition, the order flow has also been addressed: it is now possible to add products to a wishlist and there is a renewed lookbook from which you can add products directly to your shopping basket. Thanks to the BlueFoot module, team e5 mode can now also easily adjust the content of the new webshop. And finally, we also worked on SEO and tracking on the website.